We’re so fortunate to work with Duke University hosting 2 summer interns, Liz and Ryan, as part of the Duke Engage Fellowship program. You can read about their experience living, working, and playing in Detroit here. Check out the interview Liz did with our executive director April Boyle here. 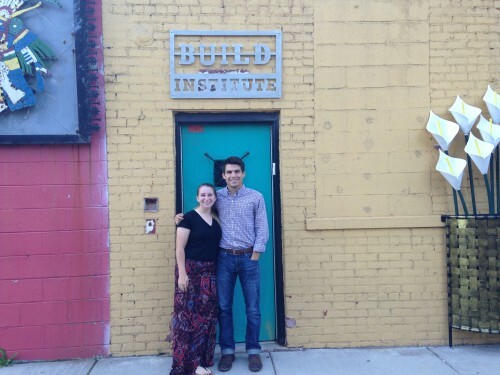 Check out the interview Ryan did with our director of programs Jessica Meyer here.